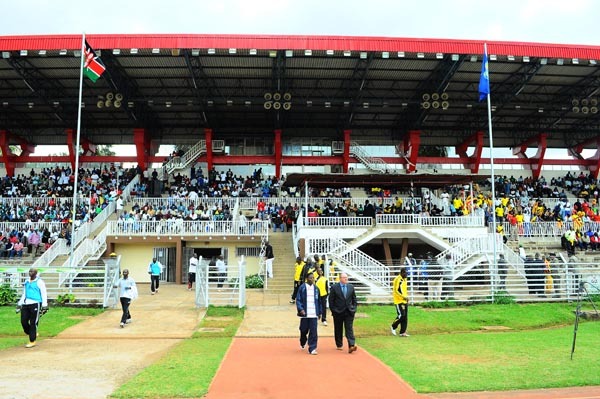 Nyayo National Stadium is small, open roof, averagely modern and located literally at the center of Nairobi. With one look, it’s just another stadium but go deeper and you will understand that this facility actually holds Kenya’s heart; Athletics. 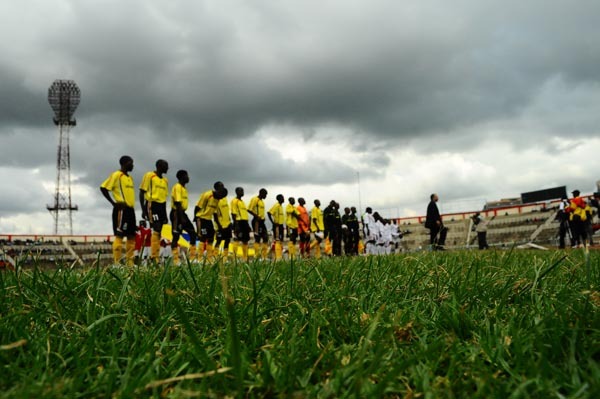 The stadium houses headquarters for Athletics Kenya and Kenya Football Federation. Now you clearly know we have to hurt them twice as much. The last time I was at Nyayo, i froze. One: for the piercing cold and wet Nairobi weather then. 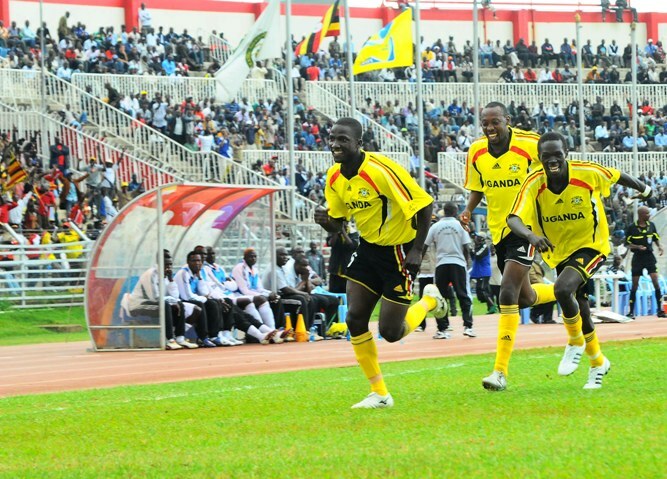 Secondly: for a nerve wrecking second half onslaught by Harambe Stars. 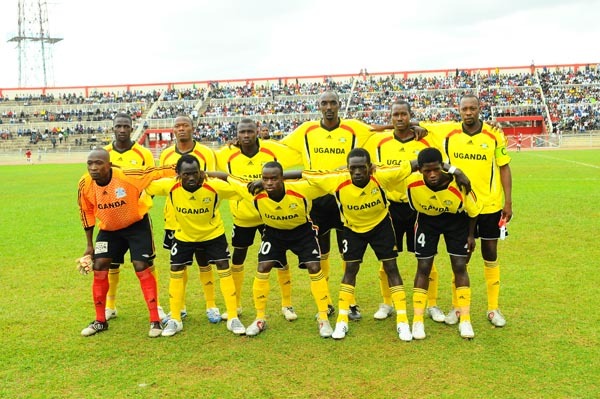 Eventually, we qualified on away goal rule for the African Nations Championship (CHAN) in Sudan next year despite losing 2-1. Today, Thursday 7, I make the same journey, through Busia of course, enroute to Nairobi for the African Nations Cup qualifier with the same opponents; Kenya. I have the same expectations as a Ugandan. Go. 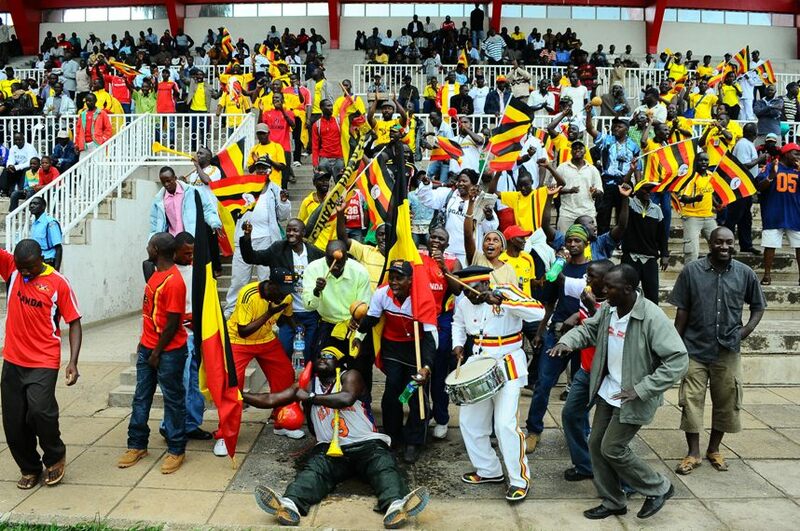 Get that win and make the 13 hour trip back to Kampala worthwhile. On the other hand, I primarily travel for the game as a photojournalist. Regardless of the result, my journey back can only be as good as the pictures that I will have taken before, during and after the game. Call it star-witched, am looking forward to having good compositions of Kenyan Inter Milan star Mcdonald Mariga who is Kenya’s second anthem currently. He’s a Champions League winner under Jose Mourinho. Away from the game, a photographer’s life is not defined with one occasion, one subject. Three days in Nairobi are three golden opportunities to document East Africa’s largest economy. You make me ***almost*** care if Uganda wins or loses…Looking forward to lots and lots of Nairobi impression photos here. Don’t make me raid you for them, put them up! I like the fourth picture especially. I have absolutely no interest in sports, but can’t wait to see your new photos after Saturday.